Squalio offers the world’s leading and trustable cloud and data platforms for your business growth, scalability and flexibility. 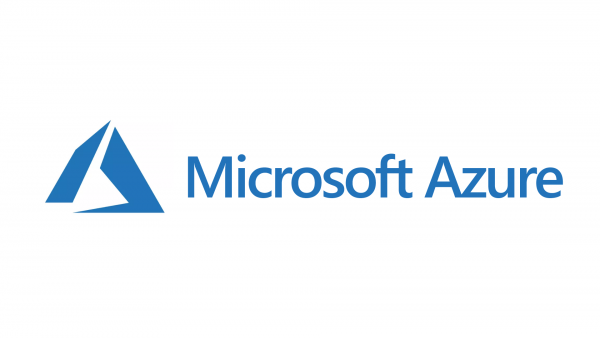 Microsoft Azure is the cloud computing service from Microsoft. 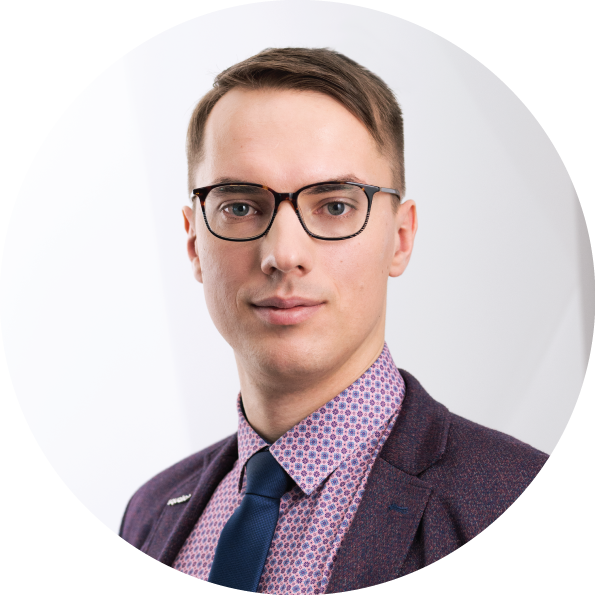 Enabled primarily through Microsoft-managed data centers, this service proves to be a reliable solution, especially for Microsoft evangelists. Like other cloud platforms, it supports the development, test, deployment, and management of applications and services. For web development, it offers support for PHP, ASP.net, and Node.js. 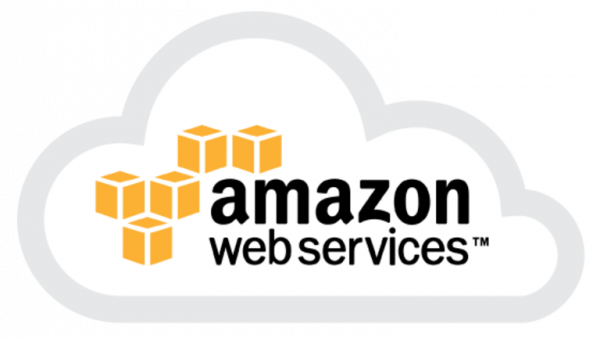 Amazon Web Services (AWS) is a subsidiary of Amazon (a leading company in eCommerce). Under the umbrella term of AWS, Amazon provides on-demand cloud computing platforms like storage, data analysis, etc. With a whopping 35% market share, Amazon lends its services to individuals, companies, and governments. Amazon Web Services allow their subscribers to enjoy a full-fledged virtual cluster of computers, at any time, based on their requirements. The entire service is enabled through the internet. Google offers its public cloud computing solutions with the name of Google Cloud Platform. It offers services in all major spheres including compute, networking, storage, machine learning (ML) and the internet of things (IoT). It also includes tools for cloud management, security, and development. The Google Cloud Storage is a highly dynamic storage solution that supports both SQL (Cloud SQL) and NoSQL (Cloud Datastore) database storage. Ready to rocket your business ideas?